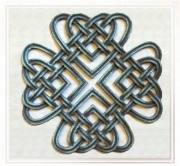 I�m often asked about the meanings of various Celtic knots. The truth is, I don�t have a clue. I saw some wonderful artwork, though, at the Pittsburgh Irish Festival. 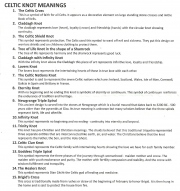 The best was made by Gerry McDonnell of Celtic Hearths Bronze. Most of his pieces are bronze Celtic knots, hand finished and mounted on a matted backing. His work is quite well done and very intricate. Gerry is from Westmeath, Ireland, and now lives in New Jersey. Check out his work at celtichearths.com. 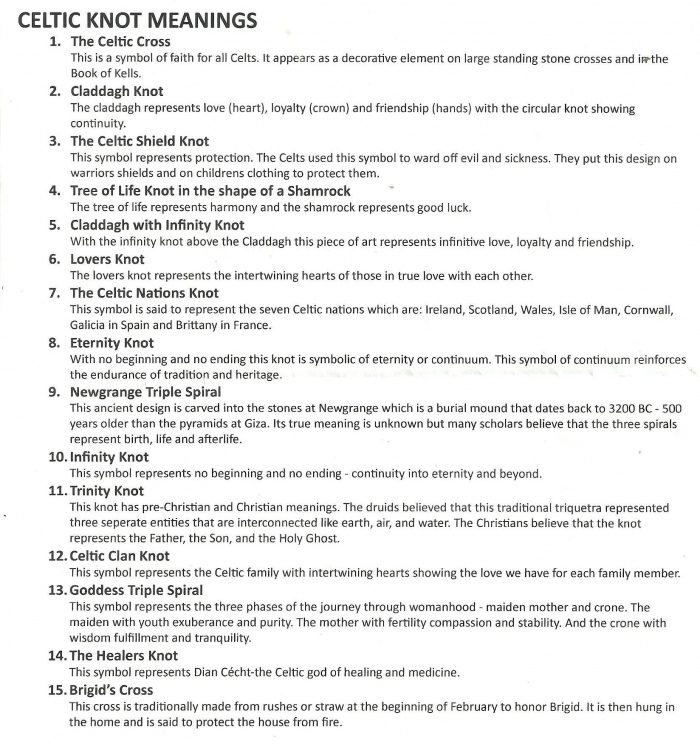 The website also provides the meanings of the Celtic knots.